And we’ve been providing Driving Lessons since 1980! 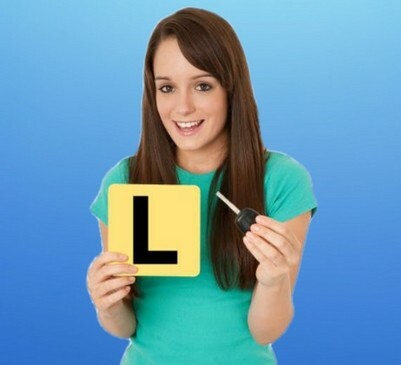 Some driving schools offer cheap driving lessons but they don’t use experienced driving instructors that know how to help you pass the VicRoads Drivers Test. 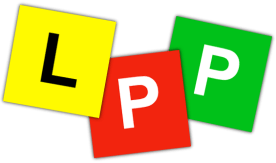 An affordable driving school like Safer Driver Driving School will. 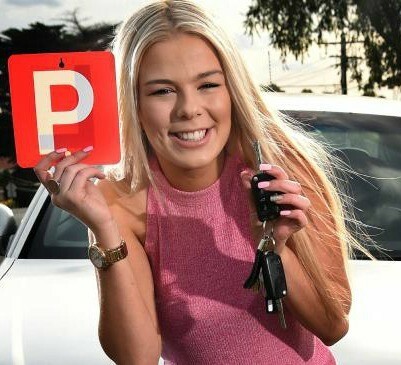 Claiming you have the Cheapest Driving Lessons in Geelong doesn’t mean a lot if you don’t actually gain the confidence you need to pass your driver’s test. The cost of driving lessons won’t matter. Learning to drive takes patience and care, and that’s what we provide. 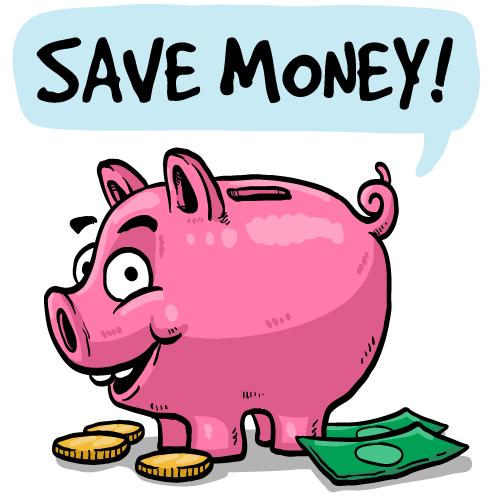 It costs the same whether you take manual driving lessons or auto driving lessons. Both are $55 for a 45 minute lesson or $65 for a 60 minute lesson. We’ll book a driving test for you, which only costs $220 – that includes a driving lesson, so we can brush up on some last minute details, and make you feel relaxed going into the driver’s test. “You are a legend Zed. Thanks heaps for the lessons and everything you have taught me.